Jill, Jen and Kathy took the Jillibean Soup and Hampton Art goods on the road to New York City this past week. Jill showing off the fun walls for the booth. A peek inside the booth. Kathy hanging all the tags on the walls. Soooo pretty! All lined up in a row. Kraft, Chipboard, Cardstock, Chalkboard, Acetate, Canvas, Burlap and Bling. What more could you ask for? 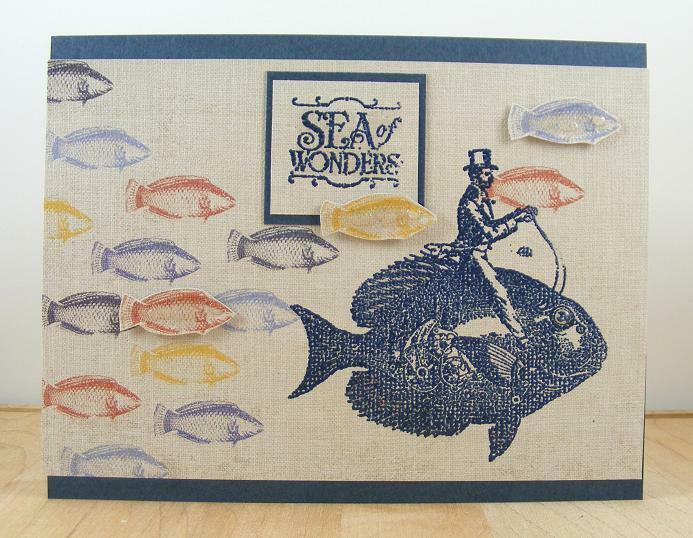 Who doesn't love the Naturalist collection? Galvanized Metal and Natural Wood pieces. A close up of the EXTREMELY popular Shape Shakers collection. We can't keep these in stock! Meet Day2Day - A new planner line from Jillibean Soup! What do you see? (click the image to see it larger) - What's your favorite? And yes, there are some of our Jillibean Favorites being shown with the planner pieces. The versatility of our products is one of our favorite things! 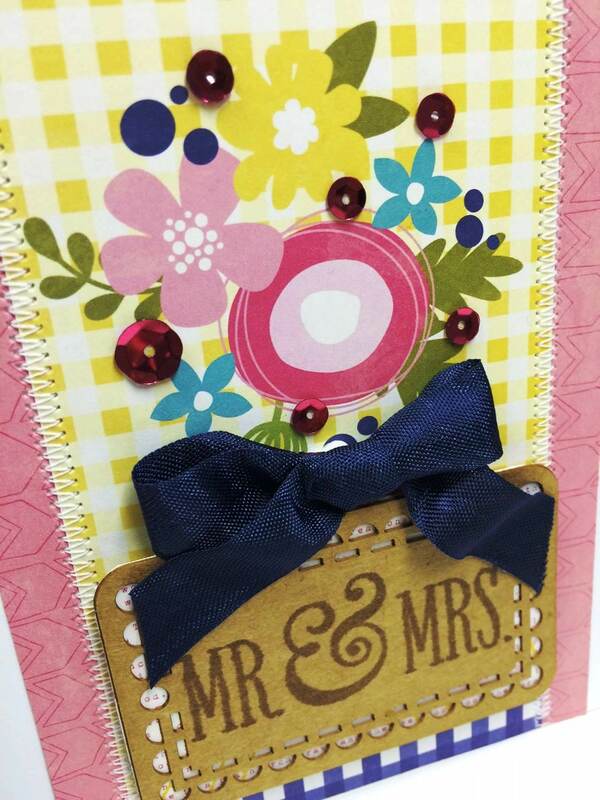 Check out this sample that Jill created! I love that book mark and the stickers! Speaking of stickers -- MINI PUFFY STICKERS! LOTS and LOTS of puffy stickers! Let us know what you think! Personally, I LOVE all of this collection! Wood Houses -- Prima Marketing, Inc.
Who can resist a baby elephant stamp set? Not me, I found it to be adorable and dived right into making a welcome baby card. This time I grabbed one of the new Hampton Art watercolor tags for the sentiment, new wood stamps and some Summer Red Raspberry Soup allowed me to keep it gender neutral. This card is very simple in design, I began with a plain white card base. I stamped the sentiment in navy ink onto one of the beautiful new watercolor tags as shown. 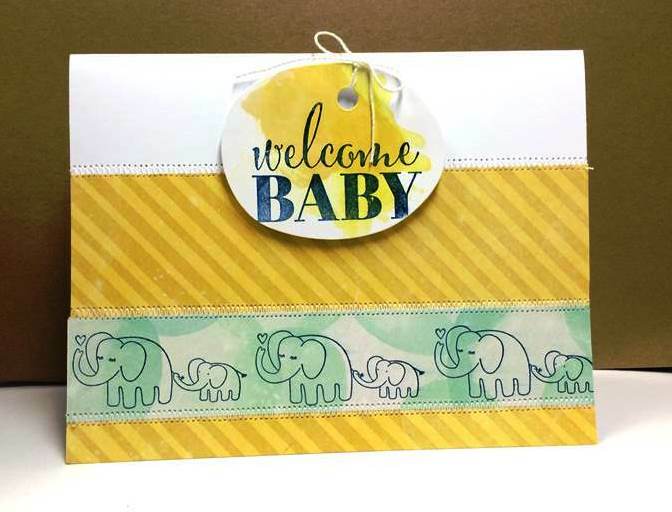 Next I grabbed the bubbles paper and I stamped the Mama and baby elephant design in navy ink three times to create a border strip. 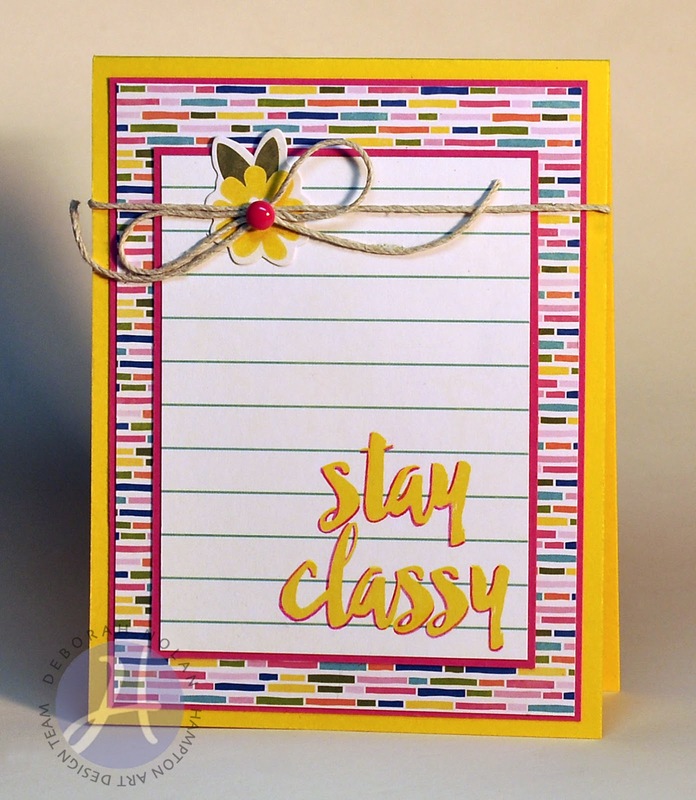 Then I added the yellow diagonal stripe paper from the same Summer Red Raspberry Soup collection as shown. Then I adhered the border strip to that paper as pictured. Using my sewing machine I stitched the three separate rows as shown in white thread. 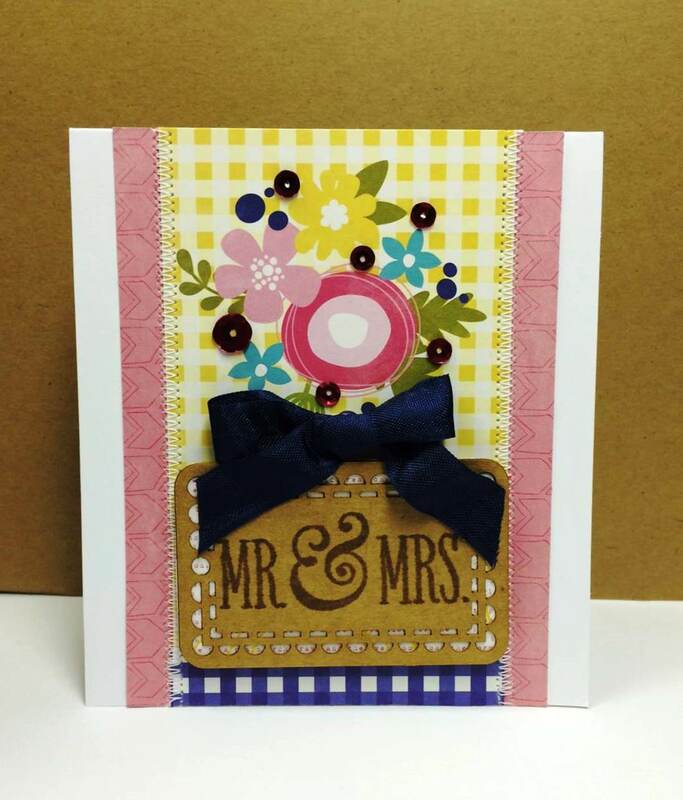 The last step was to tie the tag bow and attach it to the card with 3d foam dots. 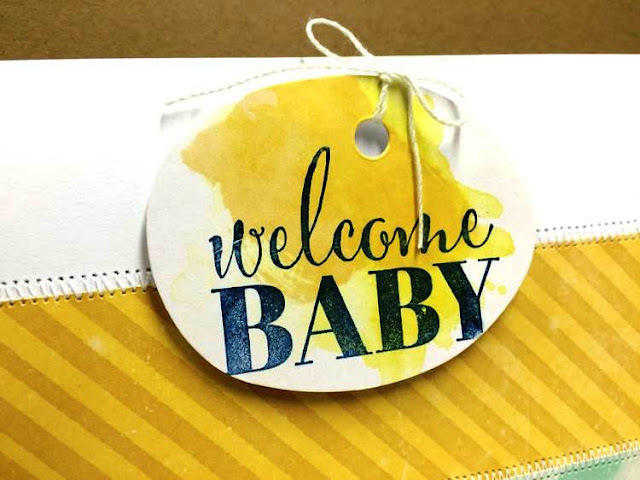 The card is so simple, yet a very sweet baby card. I am in love with all of the new Hampton products from the last release; they are available for purchase at your favorite retailers and online stores now. 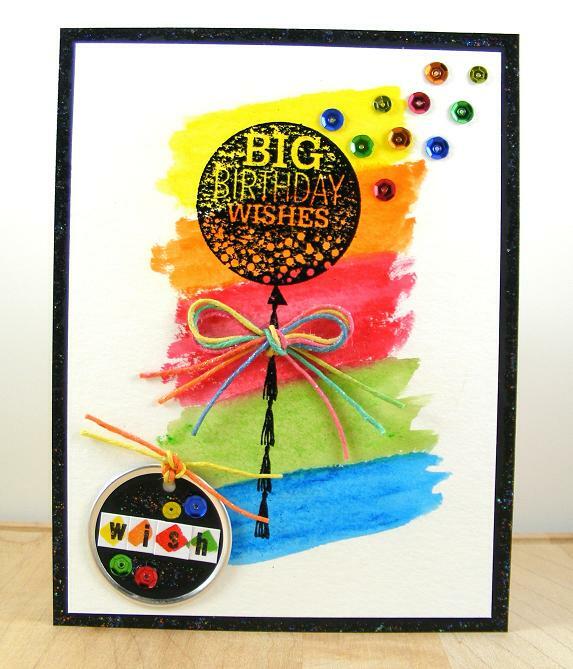 Today's card features some more goodies from Jillibean Soup's Healthy Hello Soup collection. 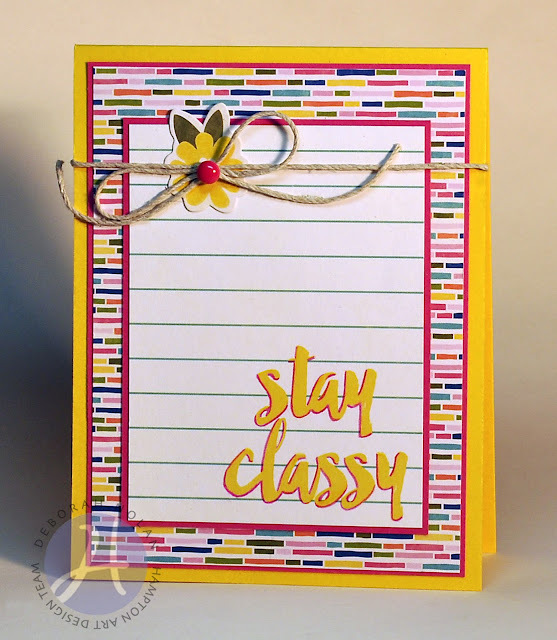 Make a 4.25” x 5.5” base from yellow card. Cut 4.25” x 5.5” panel of raspberry card. 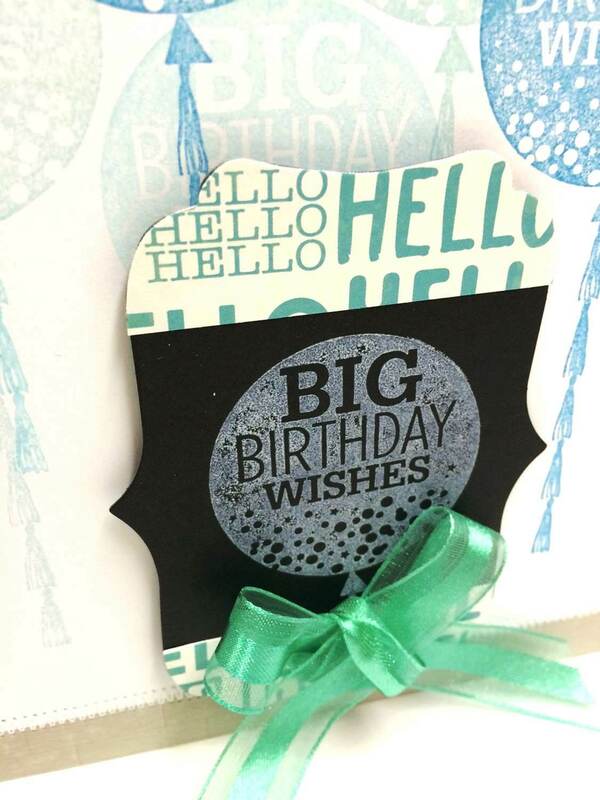 Cut 4” x 5.25” panel of Healthy Hello Soup PP and adhere to raspberry panel; trim closely for a very narrow mat and adhere to card. Cut 3.25” x 4.25” panel of raspberry card. 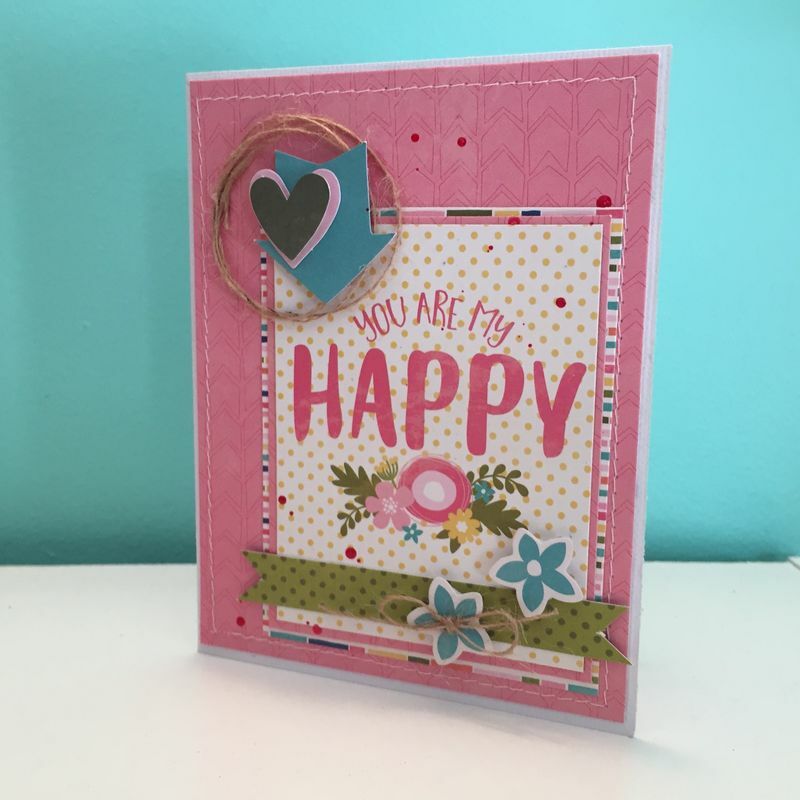 Cut sentiment panel from Healthy Hello Soup PP and adhere to raspberry panel; trim closely for a very narrow mat. Outline left and bottom edges of letters with colored pencil. Adhere sentiment panel to card. 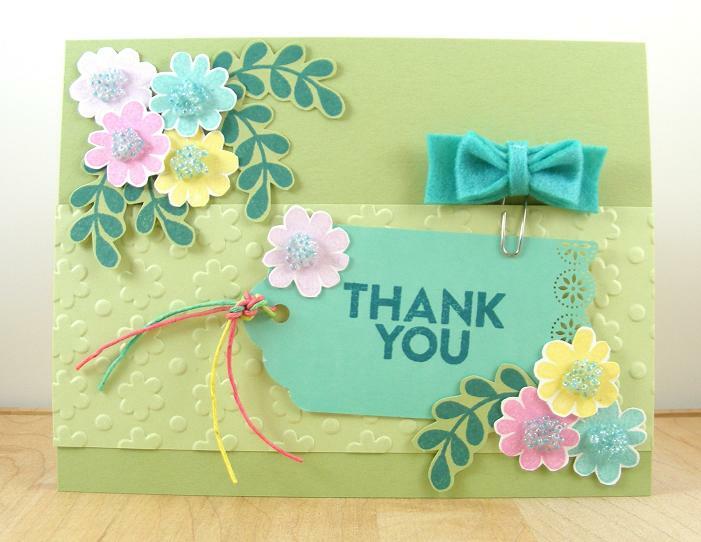 Wrap card front with cord, tie into bow, and secure with a glue dot. Adhere Pea Pod Part flower and enamel dot. 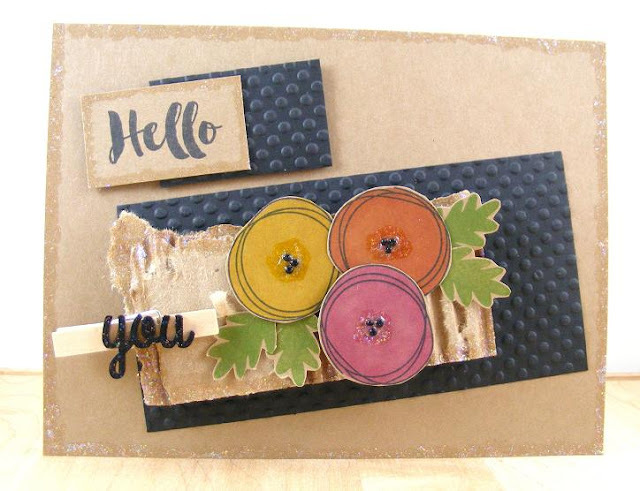 Today's card features papers and Pea Pod Parts from Jillibean Soup's Healthy Hello Soup collection. Make 4.25” x 5.5” base from pink card and round all corners. Cut 4" x 5.25" panel from kraft and round corners. 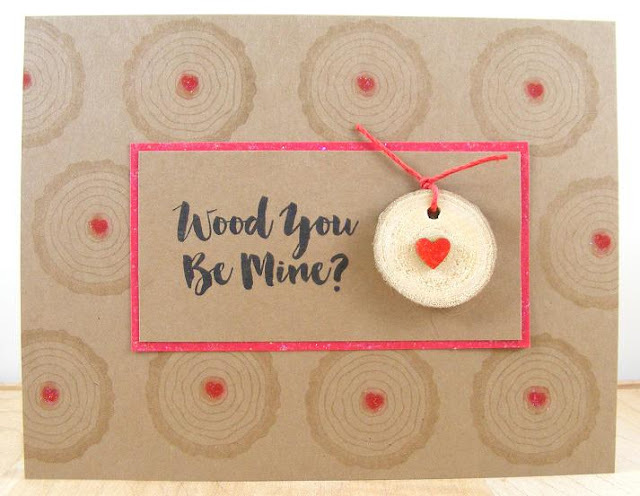 Die cut heart from kraft panel. Cut 3.5" x 3.5" panel of copier paper. Cut six .5" x 4" PP strips and adhere to copier paper panel. Adhere panel of PP strips to back of kraft panel. 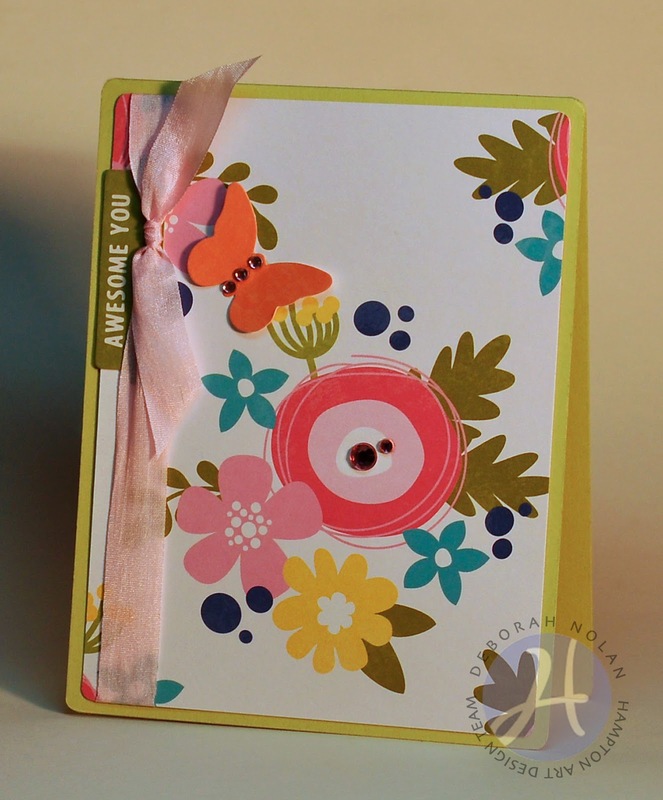 Adhere enamel dots and sticker (with foam dimensional tape). 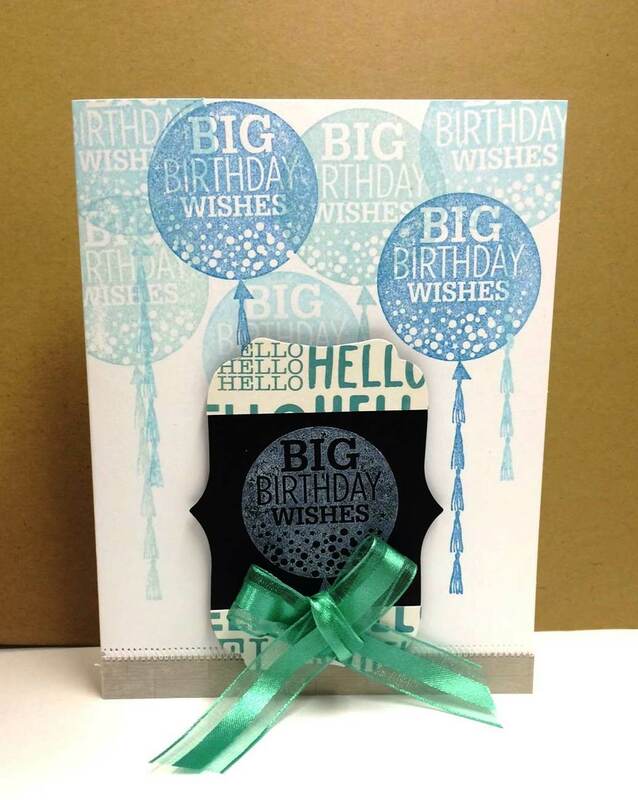 Make a 4.25” x 5.5” base from light green card and round all corners. Cut 4” x 5.25” panel of Healthy Hello Soup PP and round corners. Adhere sentiment sticker to panel. Wrap panel with silk ribbon and knot. Adhere butterfly Pea Pod Part. Adhere gems to butterfly and flower center.